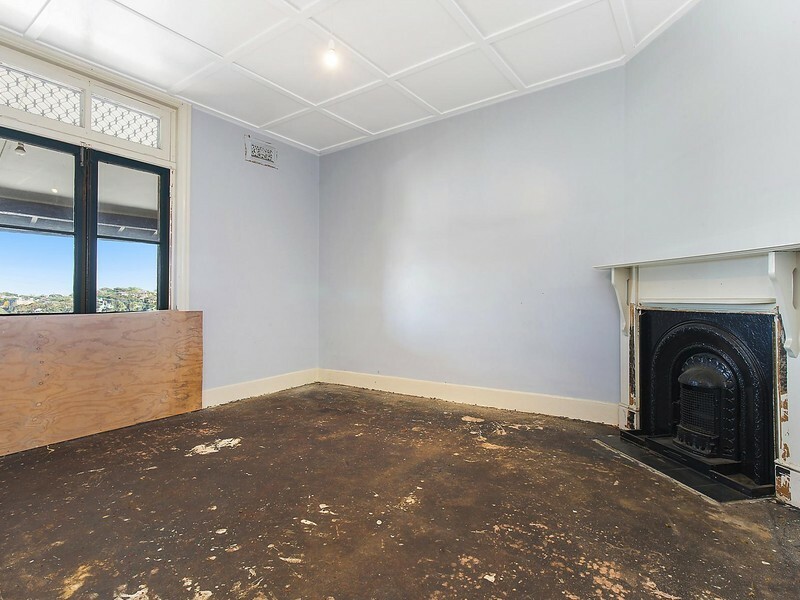 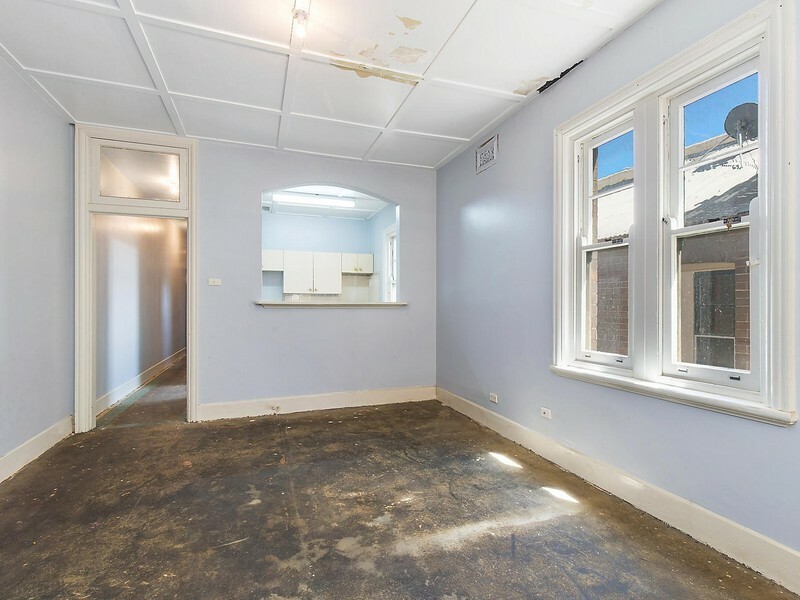 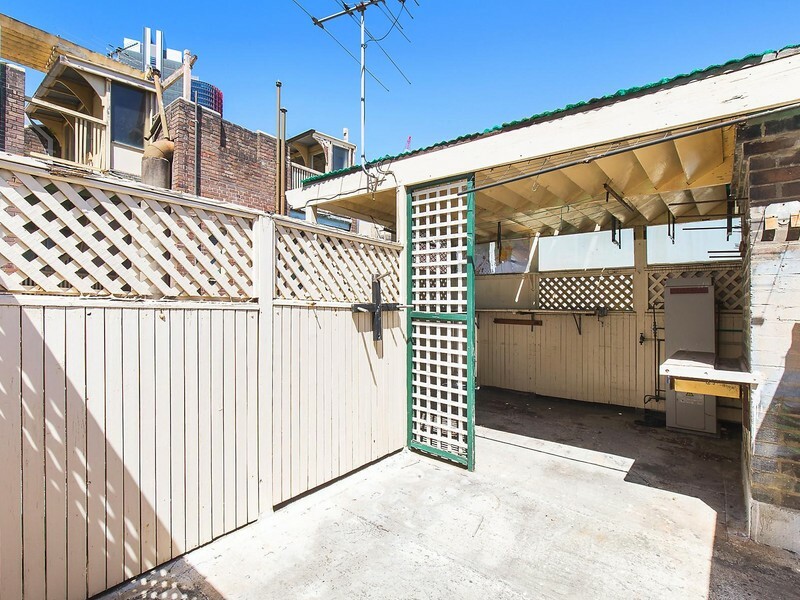 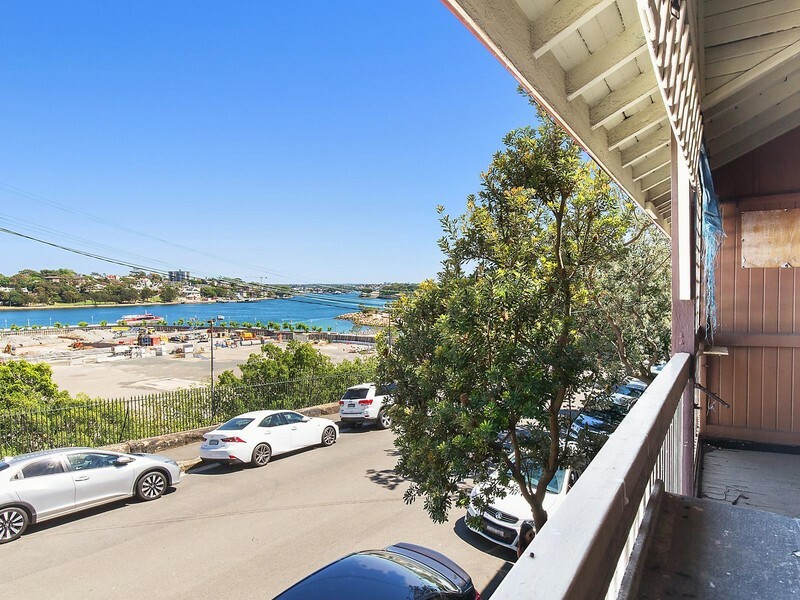 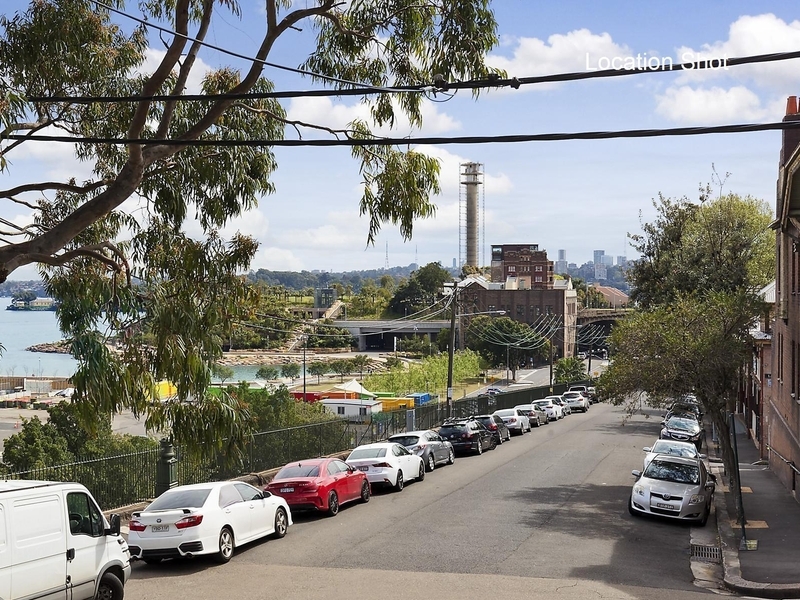 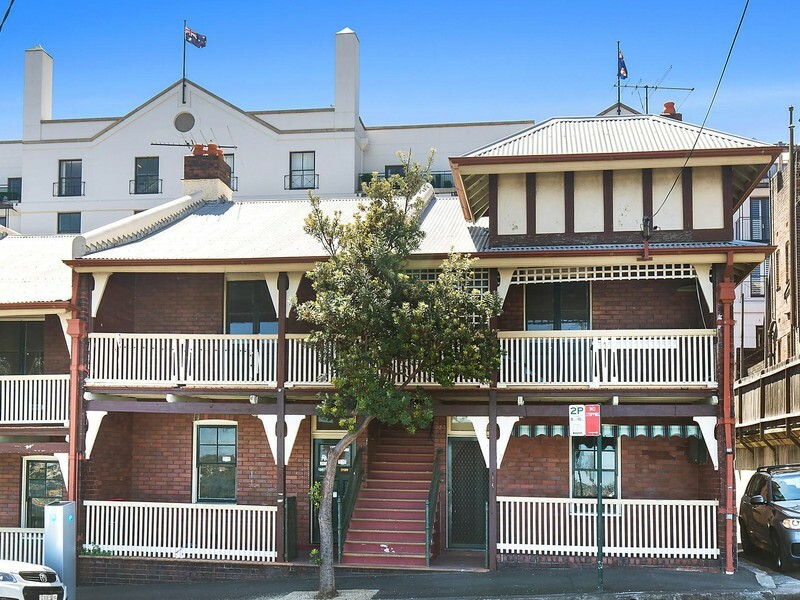 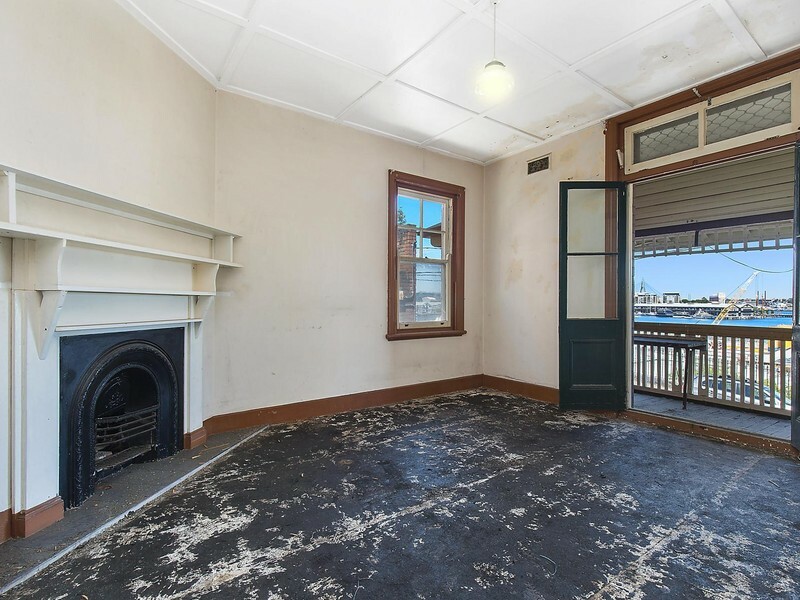 An incredible opportunity exists to acquire this historic block of four apartments, in the highly sought-after harbourside location of Millers Point. 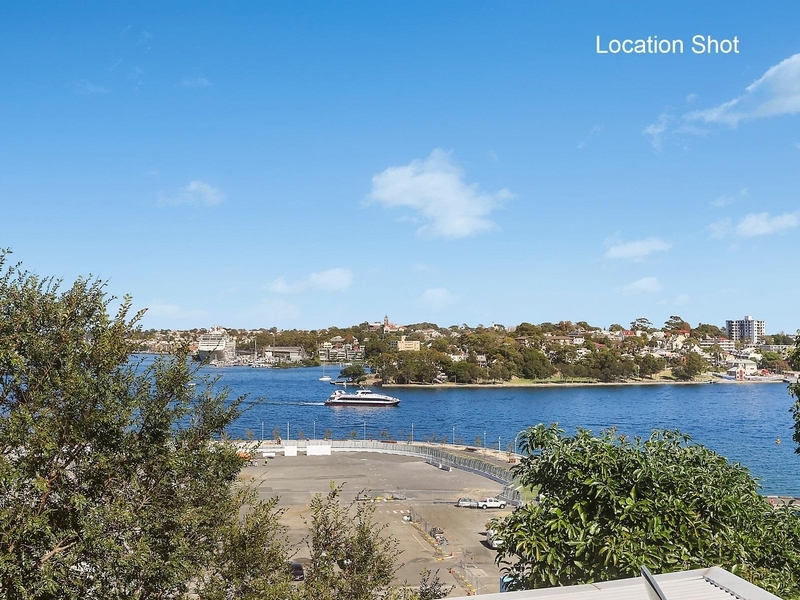 It is positioned at the end of the row overlooking Barangaroo Central. 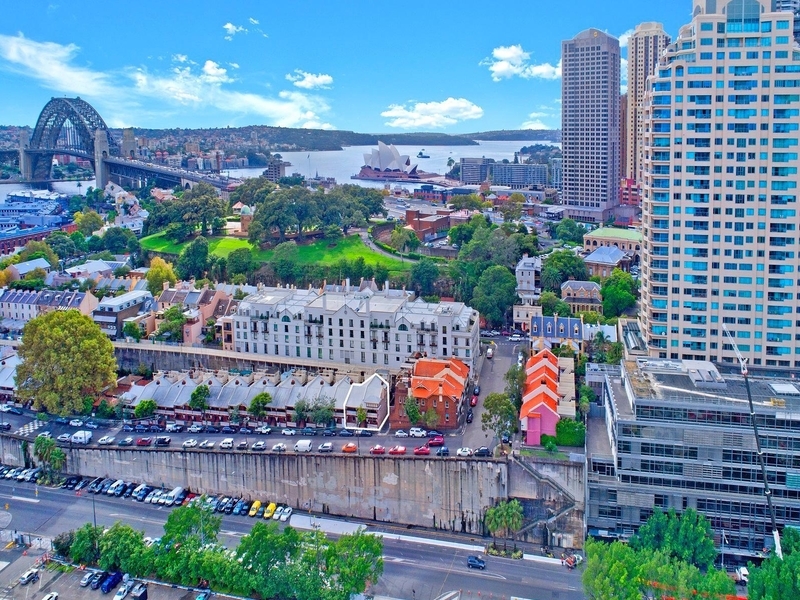 A stroll to the CBD, Circular Quay, The Rocks and the Walsh Bay theatre precinct.